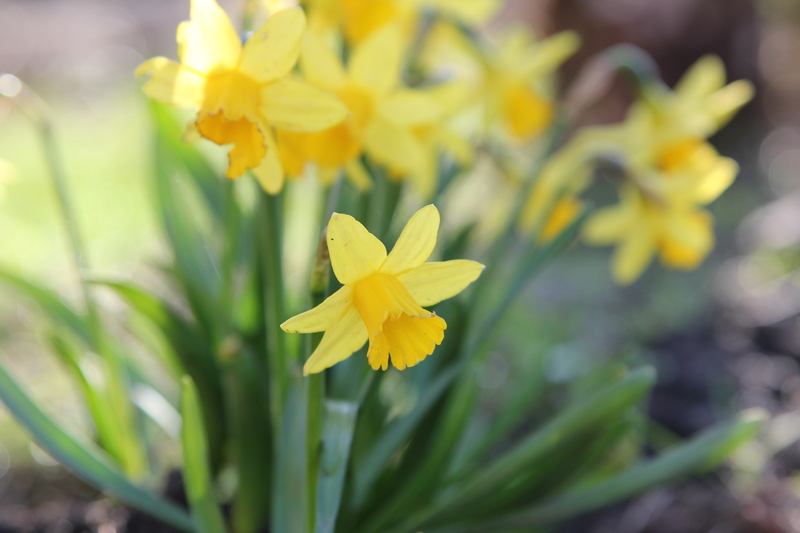 It’s officially spring and the daffodils are starting to bloom in the garden! North Edinburgh Grows, NEA’s garden project, is looking for garden volunteers. Come and learn about garden maintenance and growing fruit and veg, and contribute to the success of our inspiring new garden. No experience necessary and regular tea breaks are encouraged! Drop into NEA and ask for Valla, call 0131 315 2151 or e-mail northedinburghgrows@gmail.com.